If you've hesitated buying yourself a pair of pajamas because you think you won't get enough mileage out of them to warrant the expense, have no fear! 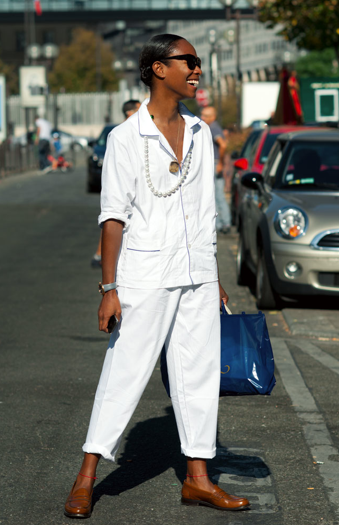 Pajamas are totally in fashion right now. Olatz Schnabel, wife of artist Julian Schnabel, makes some of the coolest pajamas around. This is exactly the kind of "effort" I plan on putting into my outfit this weekend...I am zonked. 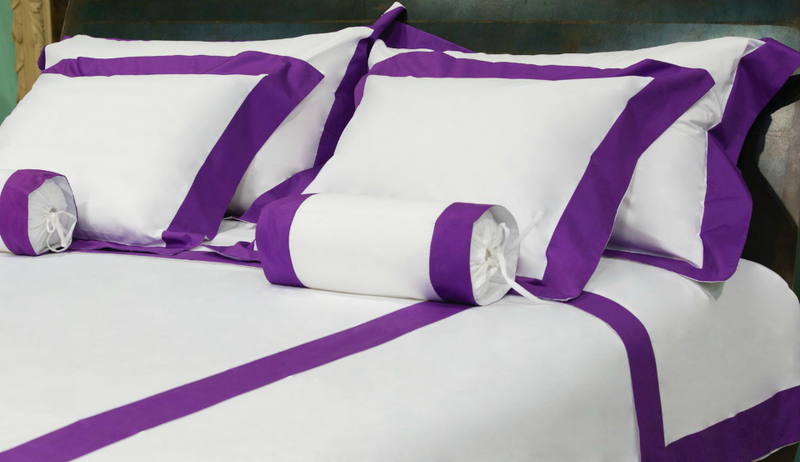 Check out Olatz' site for great lounge wear as well as items for your bath, table, and how about a bed in purple to lift your spirits?